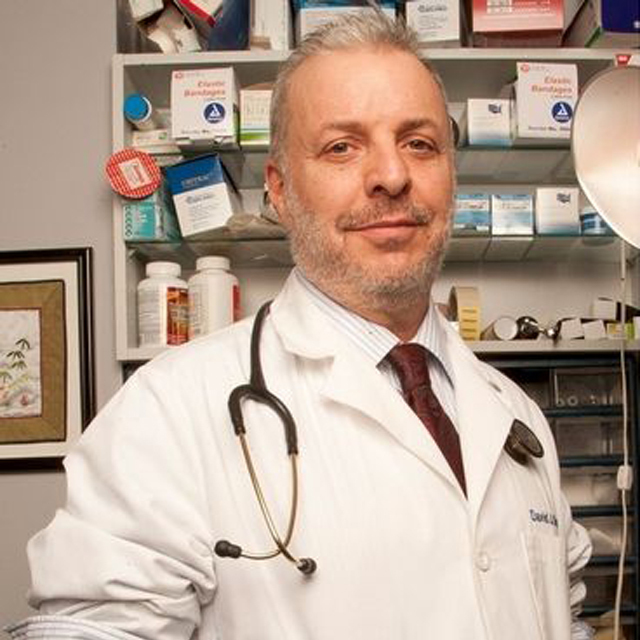 Dr. David Ores is a general practitioner who lives and works on the Lower East Side of Manhattan. He provides general medical care and other community medical services for the working poor and people without any health insurance. His goal is to help you enjoy your life with optimal health for as long as possible by combining the strength of modern scientific medicine with an old-fashioned emphasis on a personal, patient-doctor relationship. Dr. Ores will be your first contact for any health-related issue; provide compassionate and comprehensive medical care; always advocate for your interests over those of an increasingly complex, impersonal health care system; coordinate the care you may need from specialists; and help you sort through the morass of health information that is ever-more influenced by commercial, web-based and corporate interests.